I do love the combination of pear and chocolate. 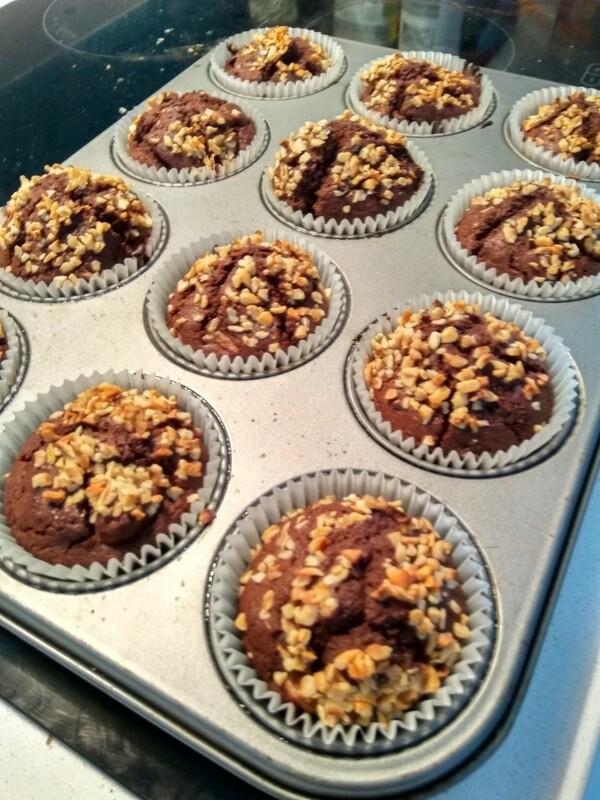 I’ve made a few pear and chocolate based recipes in the time I’ve been writing this blog including a pear and white chocolate muffin loaf, a squidgy pear and chocolate spread cake and chocolate and pear brownies. I had a couple of pears that needed using and had seen this Martha Collison recipe for Waitrose so decided to give them a go. I first saw this recipe two years ago and have wanted to try making it ever since. Every time I’ve had some pears I’ve considered it but the thought of using a whole jar of chocolate spread (yes – a whole jar) has always put me off a little bit. Anyway, last weekend I decided to get over this and just give it a go. 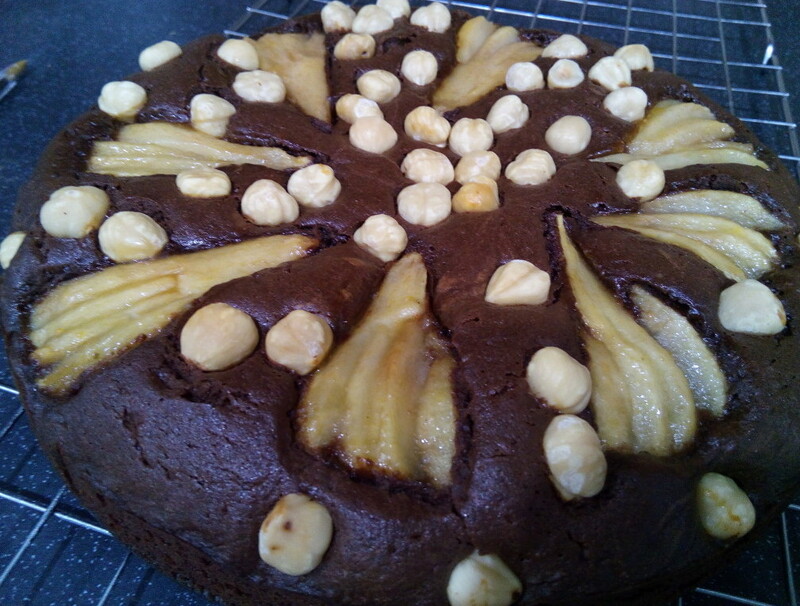 I’ve made something similar before when I made Jo Wheatley’s chocolate and pear torte.